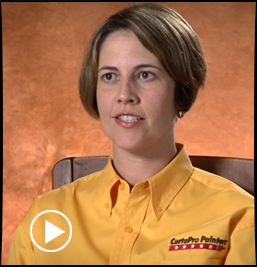 Read more real stories from the CertaPro customers that continue to remind us why we do what we do; Because Painting Is PersonalTM. 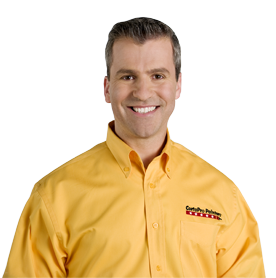 Scheduling a Free painting estimate with CertaPro Painters is quick and easy. Give us a call or click on the button below to setup an appointment today! 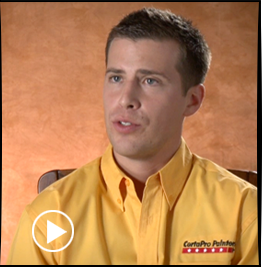 "At CertaPro Painters, we understand painting is personal for you, because it's personal for us and we have a system to ensure your satisfaction." © 1992 - 2012 Certa ProPainters, LTD. © Oaks, PA. CertaPro Painters house painters and the CertaPro Painters design are registered trademarks of CertaPro Painters Ltd. Each painting franchise is independently owned and operated.